Poetry Award and the Anna Davidson Rosenberg Prize. A finalist for the Pablo Neruda Prize, she has published widely in journals and anthologies. Siegel lives in the lower Hudson Valley of New York State. Emerita Professor of English at SUNY/Orange, she volunteers at a local no-kill animal shelter, tends to 10 rescued cats, plants a summer garden and watches it grow. 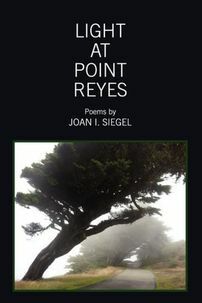 Author bio: Author of HYACINTH FOR THE SOUL and co-author of PEACH GIRL: POEMS FOR A CHINESE DAUGHTER, Joan I. Siegel received the New Letters Poetry Prize and Anna Davidson Rosenberg Award. 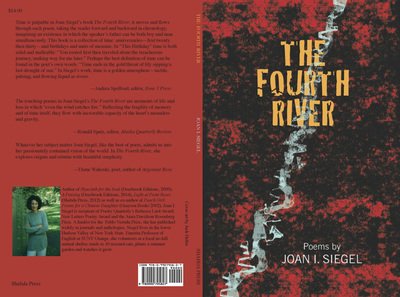 A finalist for The Poetry Foundation’s Emily Dickinson First Poetry Book Award and Nimrod’s Pablo Neruda Prize, she lives in New York’s Hudson Valley with her husband, daughter and cats.